During Illinois Realtors’ public policy meetings held Jan. 23-26, Sue Miller, managing broker of Coldwell Banker Honig-Bell in McHenry, was named 2017 Illinois Realtor of the Year for outstanding industry leadership and service. The Realtor of the Year award is given to a member of the association who best exemplifies the professional qualities of a Realtor, as well as service to civic, community, and charitable causes. Doug Carpenter, president of the Illinois Realtors, said that Sue Miller is an example for all Realtors to follow. “Sue is a leader who can always be counted on to get involved and make a difference not only in the Realtor organization but also in her local community. Her dedication to industry education, professionalism and advocacy sets an example for others to follow,” he said. Miller’s 30-year real estate career speaks for itself. She has been actively involved in the Realtor association at the local, state, and national levels and served in various leadership capacities at each level. 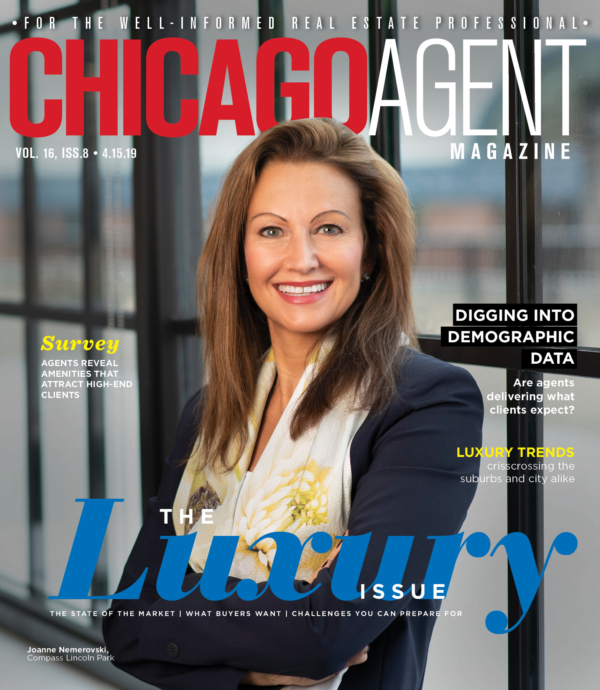 She has been the recipient of plenty of other awards from all over the state and national scene, including being one of a select few to be honored with the Illinois Realtors Distinguished Service Award. 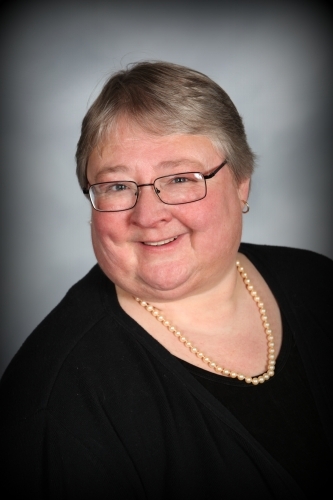 A resident of McHenry, Miller is committed to giving back to her community by being actively involved in her community’s education system, library and a nonprofit community growth planning group. Miller showed her appreciation for this recognition after the announcement was made. “This is, I believe, the highest award you can be bestowed by your peers. It’s a recognition that is amazing and I thank each and every one of you for it. Real estate is my passion, you are my family and I hope I represent you well. Thank you so much. I am so honored and humbled at the same time,” she said. Miller will be honored at a June 6 banquet in Springfield.